Fitting a pack is important not only for comfort but having an improperly fitted pack could be harmful to your back. When fitting a pack to your specific size and shape we must consider two main features, the torso length and hip size. 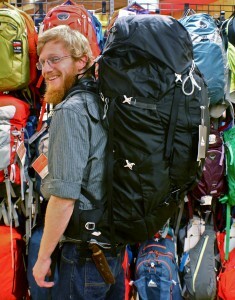 Many packs can be adjusted to fit any size and shape. Some packs can have the hip belts and shoulder straps replaced with different sizes in order to accommodate different body shapes. 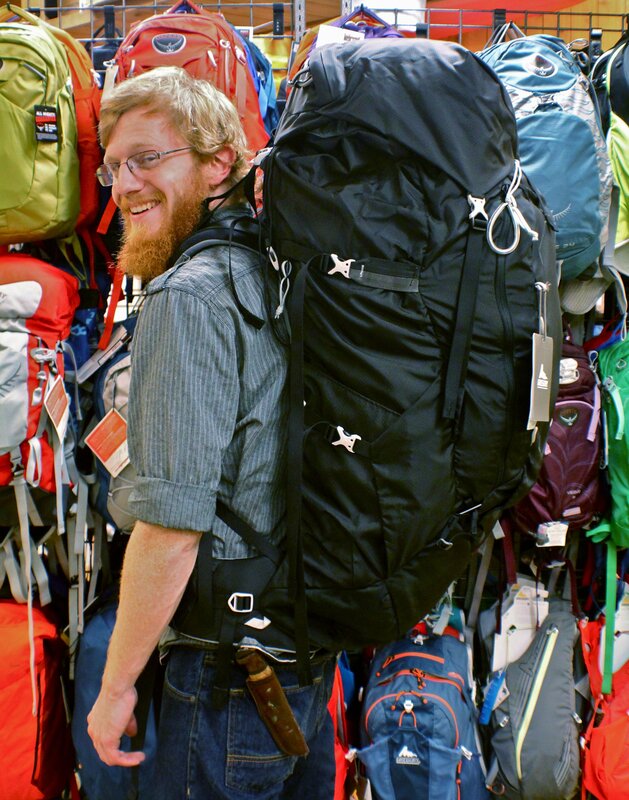 Some of the other considerations in fitting a pack properly are what type of pack to use for your application, what carrying capacity is desired, lightweight or durable fabrics, specialty sports etc. When purchasing (or considering) a pack from Beaver Sports you can receive a complimentary pack fitting from our knowledgeable staff.